So Me By Symone Kelly: LET'S CELEBRATE TOGETHER! 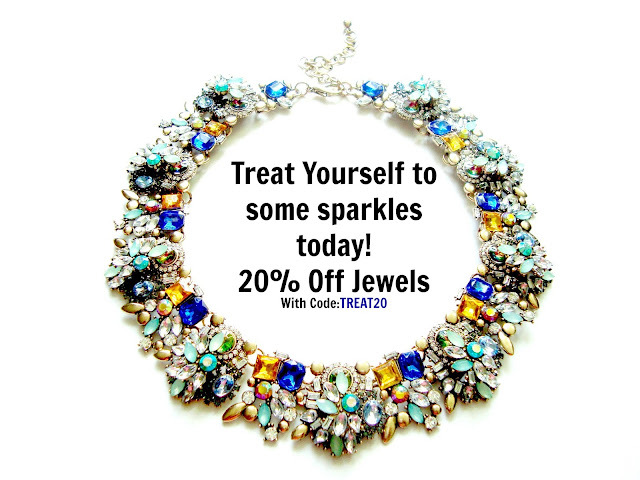 Enter Code:TREAT20 AT check out for 20% off jewellery. Promotion ends July 5th, 2015 at 11:59 EST not valid on sale items, previous purchase or in conjunction with any other promotion codes. *Happy first of July to all my fellow Canadian!